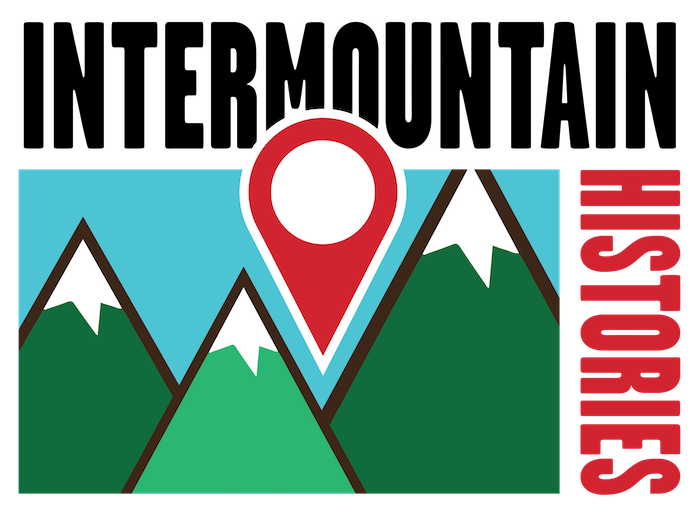 Priddy Meeks moved west with other Mormon pioneers in 1847. In 1851, he built a home in Parowan, Utah. Priddy, over the next ten years, adopted an Indian girl, married his third wife, and helped residents as the only doctor in southern Utah. 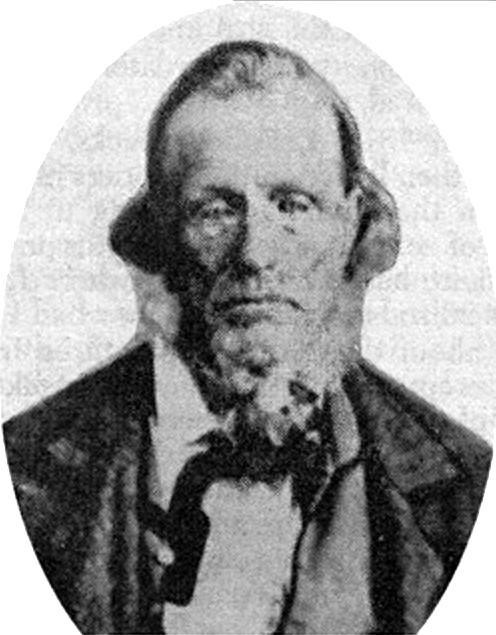 Priddy Meeks joined the Church of Jesus Christ of Latter-Day Saints in 1840. He moved with other members of the church to Salt Lake City in 1847 when he was fifty-one years old. When Brigham Young encouraged the Saints to spread across the West, Priddy moved south to Parowan, Utah. Priddy wrote in his journal, “I left Salt Lake to go to Parowan to live to help strengthen the place against the Indians.” When Priddy arrived, everyone lived within the fort for protection. Despite the danger, Priddy built a home outside the fort and was the first to do so. Priddy decided to build a log cabin with an adobe brick chimney. He chopped down wood with an axe and then flattened the logs with an adze so that they fit close together. He used square nails to hold the house together and chinked the small openings between the logs. The loft on the east side of the cabin was accessible only by a ladder placed outside the home. Due to the heavy snowfall in the area, Priddy decided to shingle his roof and give it a steep pitch so that the snow would slide off. After Priddy finished building his cabin, other residents of the fort began to venture out and build homes as well. Relations with the Indians were tense at first. The Indians killed the pioneers’ calves for food, and one Indian struck the wife of John D. Lee. Another Indian offered to whip the offending Indian until Mr. Lee was satisfied. Mr. Lee agreed to the whipping and Priddy wrote, “The Indians paid more respect to our rights after that. The more the Indians became acquainted with us, the more they liked us.” Indian relations also changed when the Mormons were exposed to the Indian slave trade. One Indian killed the child he was trying to sell after a Mormon refused to buy. This event contributed to Brigham Young encouraging members of the church to buy Indian children. He asked members to educate the children, adopt them into their families, and teach them Mormon beliefs. Priddy Meeks bought a young Indian girl whom he named Lucy and raised with his other children. Priddy Meeks had nineteen children from his three wives. He had four children with Mary Bartlett before she died in 1823. Three years later, he married Sarah Mahurin and they had five children together. Then in 1856, while living in Parowan, Sarah encouraged him to take a second wife. Priddy married Mary Jane McCleve on November 12, 1856 and they had ten children together. Priddy took care of his family and the residents of southern Utah as the first doctor in that region. He lived in Parowan for ten years before moving to Harrisburg, Utah. 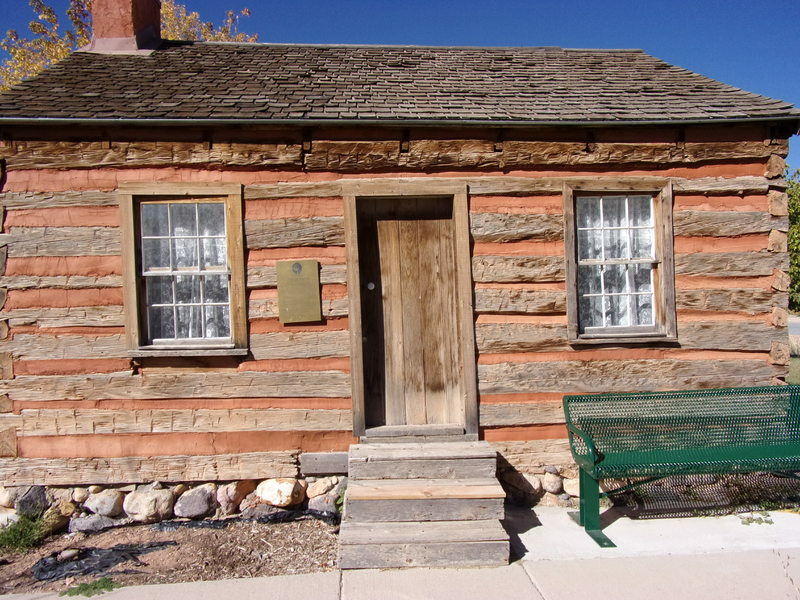 Dr. Priddy Meeks' Cabin: Priddy Meeks was the first person to build a house outside the fort in Parowan. ~ Source: Foreman, Matthew, from ClIo.com. “Dr. Meeks Cabin and Pioneer Farmstead,” available at https://www.theclio.com/web/entry?id=26585. Dr. Priddy and Mary Jane McCleave Meeks: Priddy Meeks married Mary Jane McCleve on November 12, 1856. ~ Source: From the J. Willard Marriott Library. “Dr. 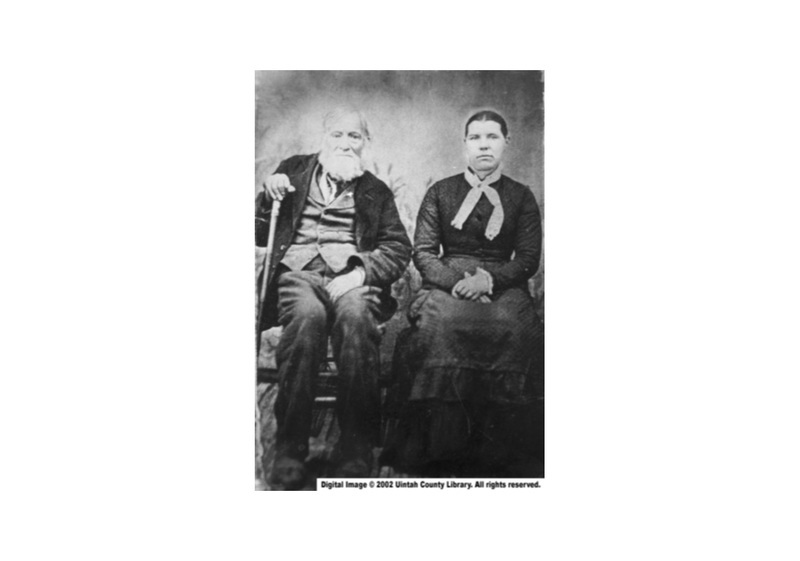 Priddy and Mary Jane McCleave Meeks,” available at https://collections.lib.utah.edu/details?id=396129&q=priddy+meeks. Samuel Hauber, Brigham Young University, “The Meeks Homestead,” Intermountain Histories, accessed April 20, 2019, https://www.intermountainhistories.org/items/show/201. Meeks, Dalton R. The Life and Times of Dr. Priddy Meeks and His Progenitors (Bountiful, UT: Family History Publishers, 1996). Meeks, Priddy. Journal of Priddy Meeks (Provo, UT: Special Collections of Brigham Young University Americana Collection, 1938). Manuscript Archive, Special Collections of Brigham Young University. Priddy Meeks Correspondence.